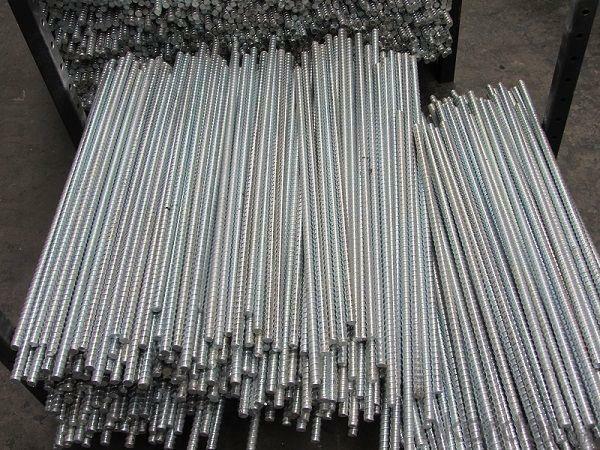 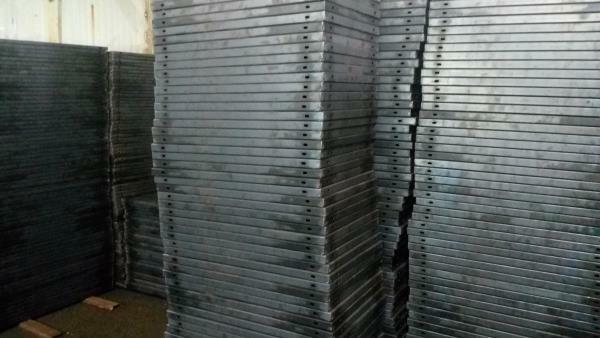 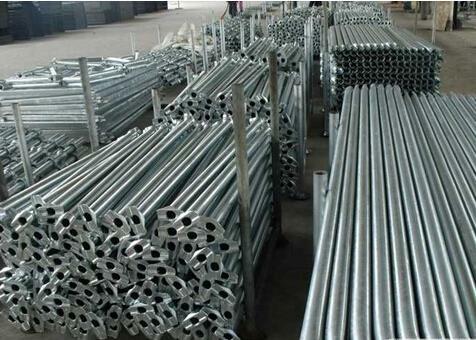 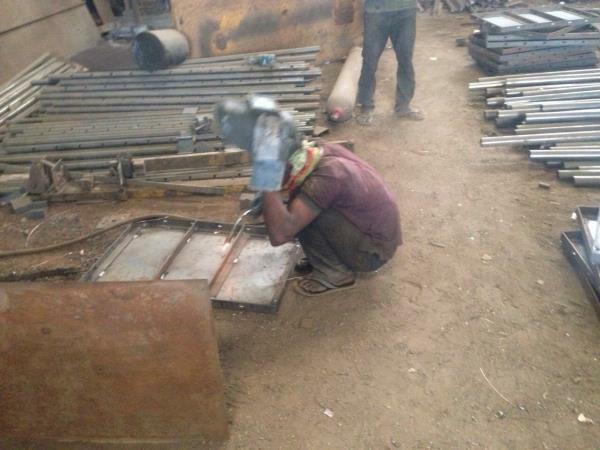 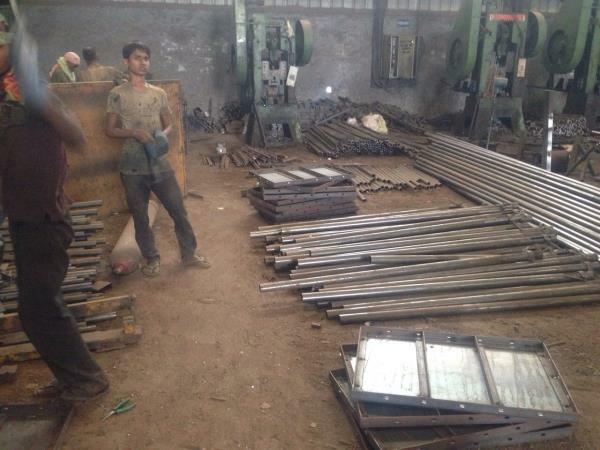 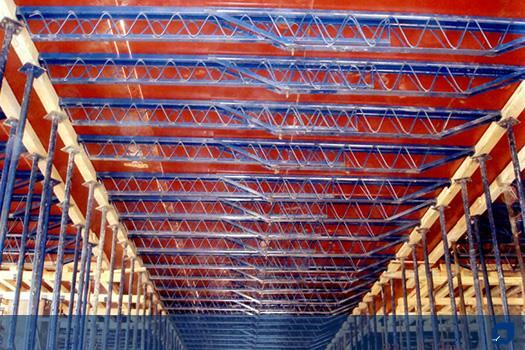 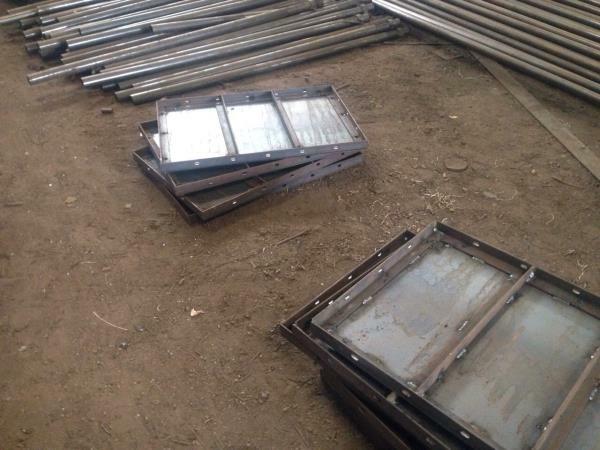 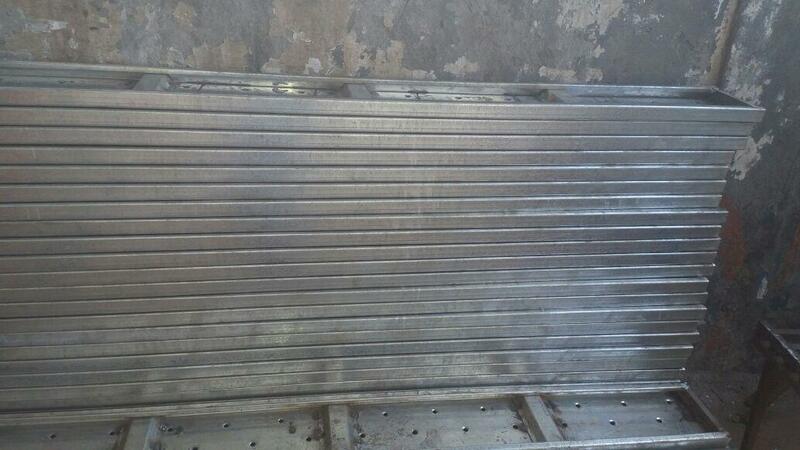 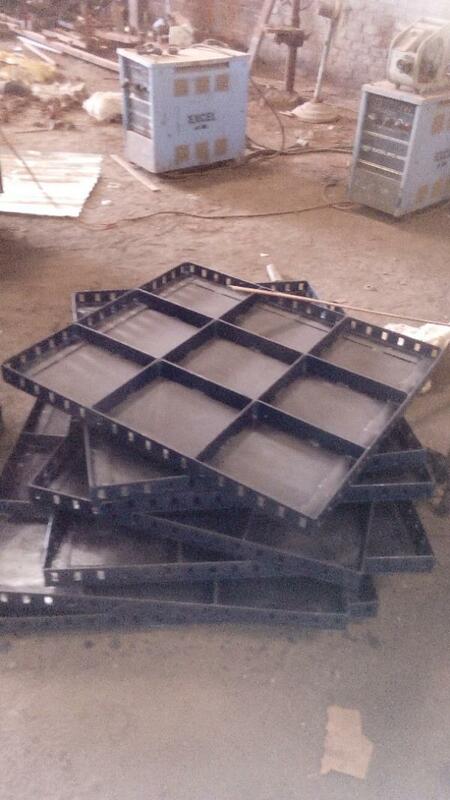 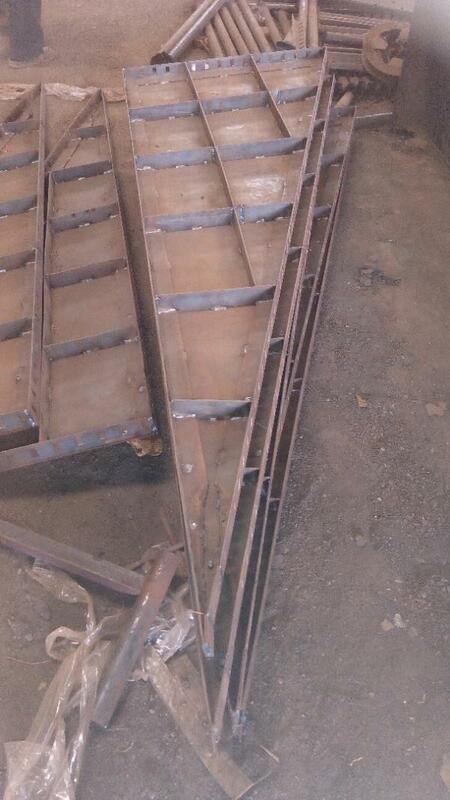 Scaffolding steel prop manufacturer in Indore. 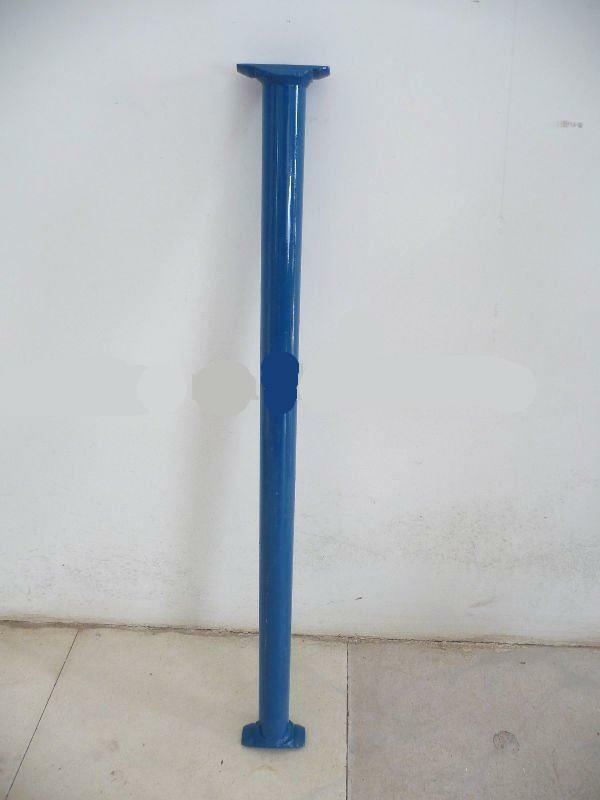 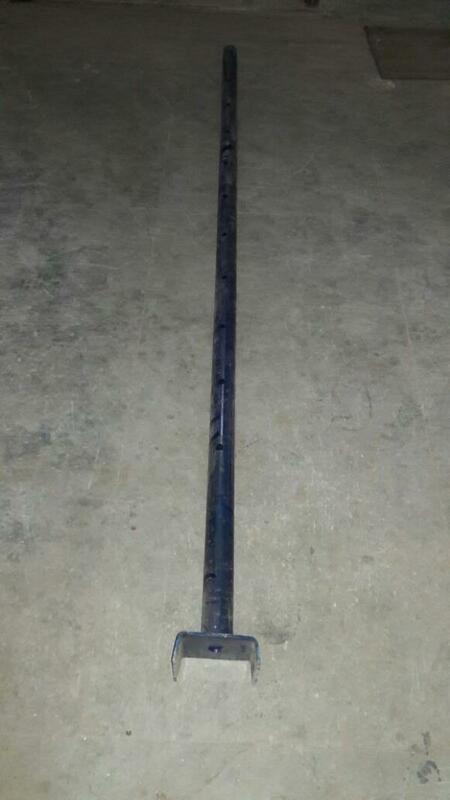 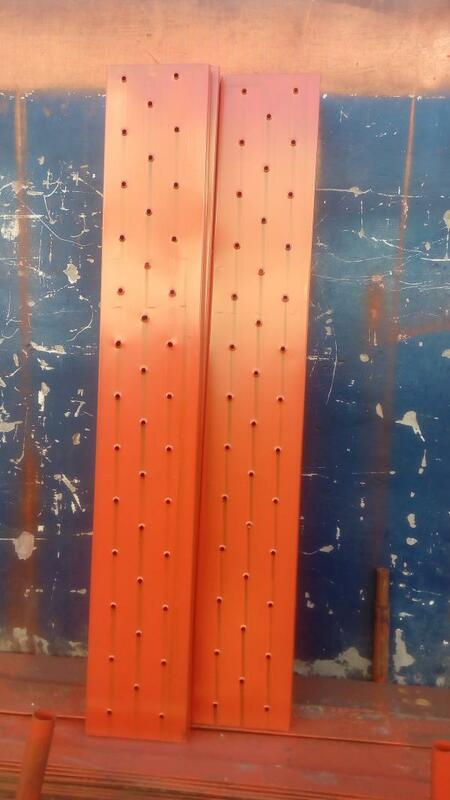 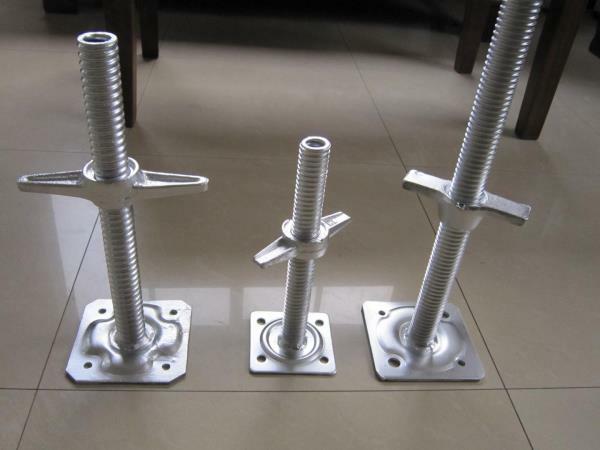 Steel prop is a kind of vertical supporting system , it is widely used in different supporting areas. 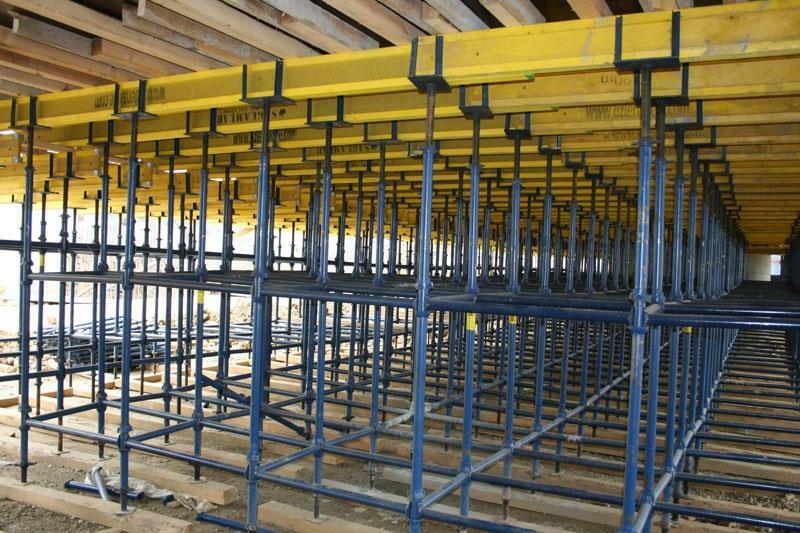 Slab formwork and table formwork with its high loading capacity may meet maximum stability for your site jobs. 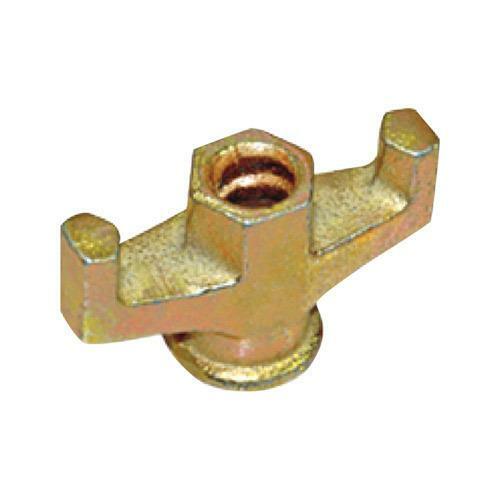 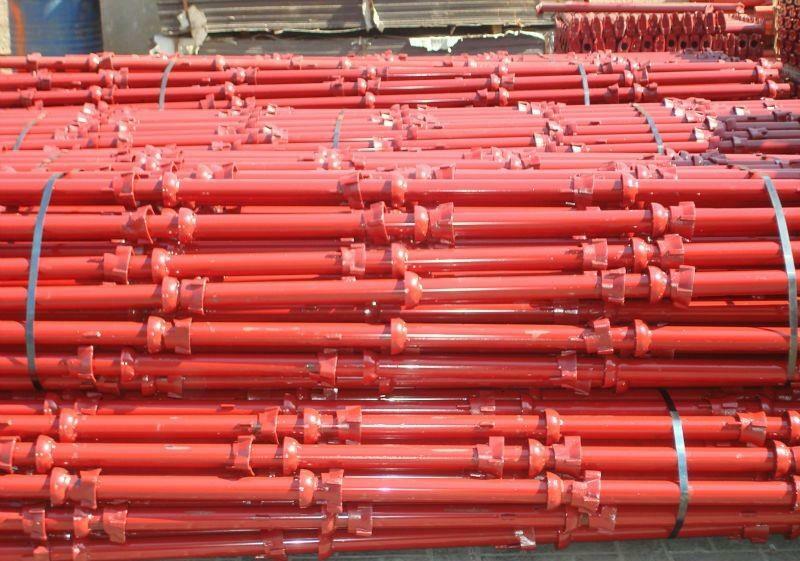 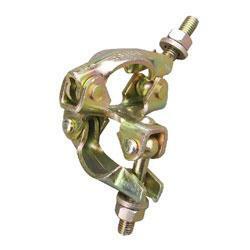 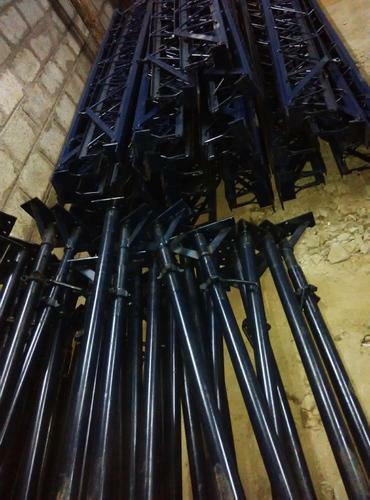 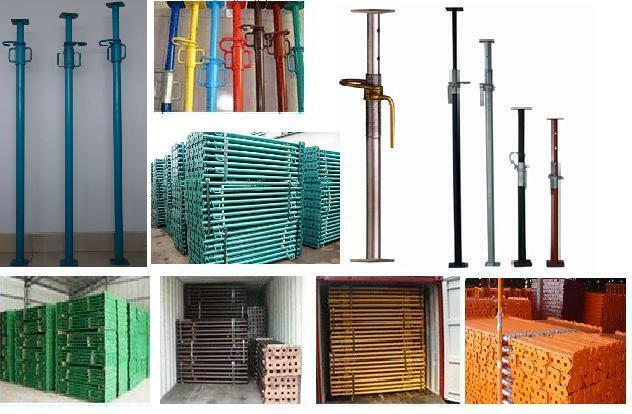 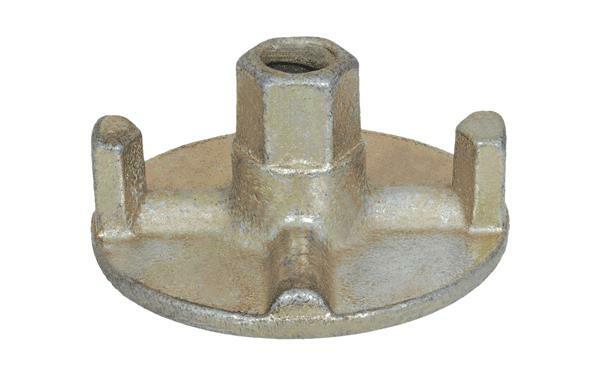 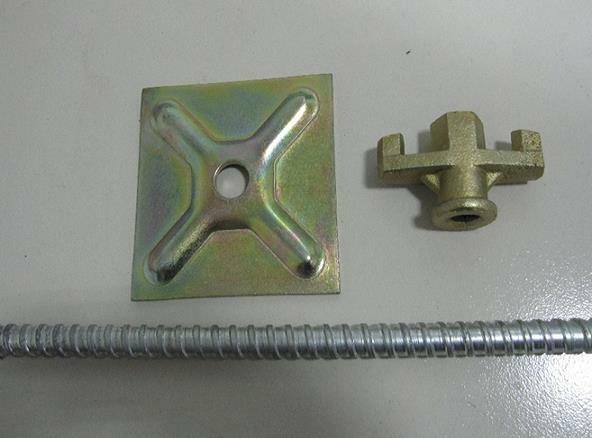 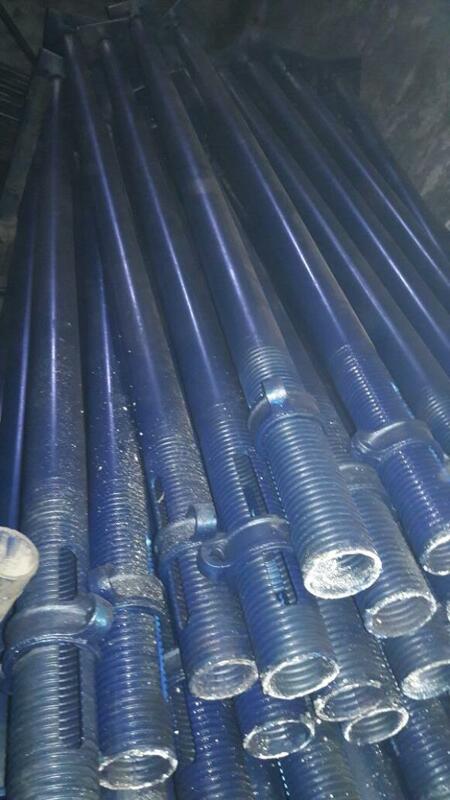 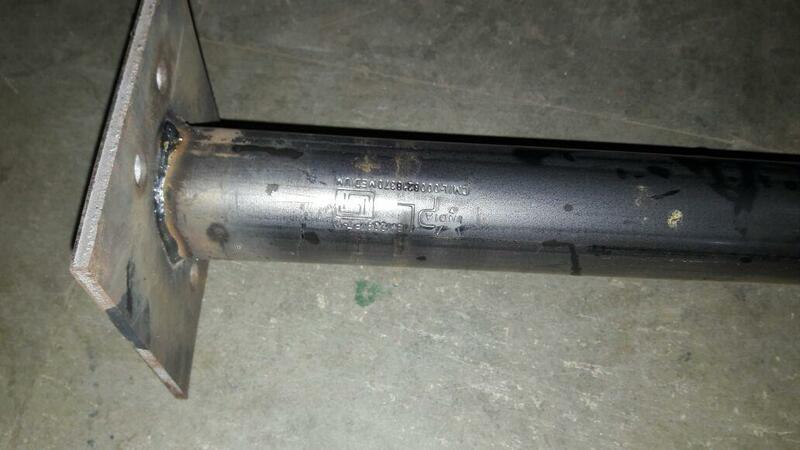 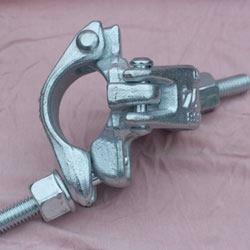 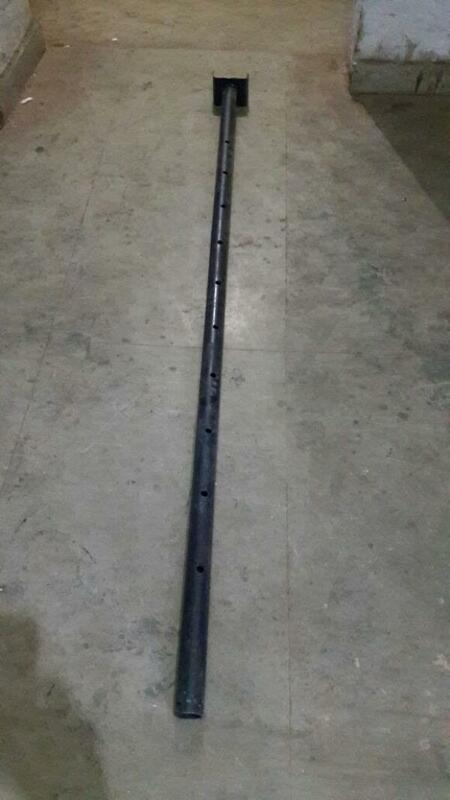 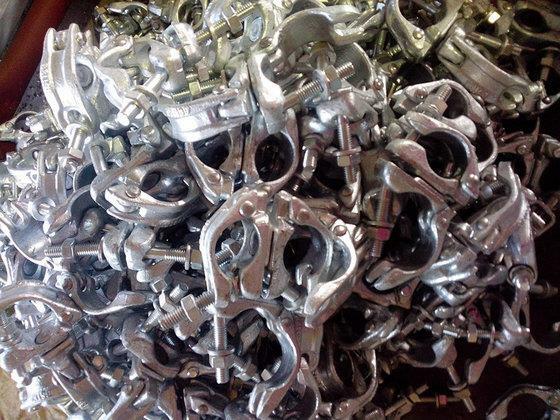 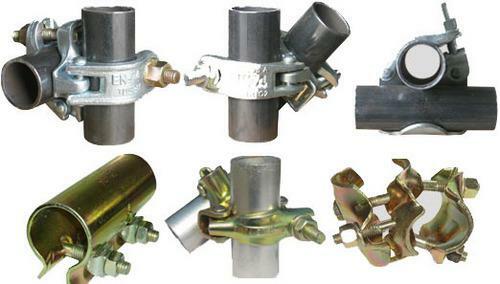 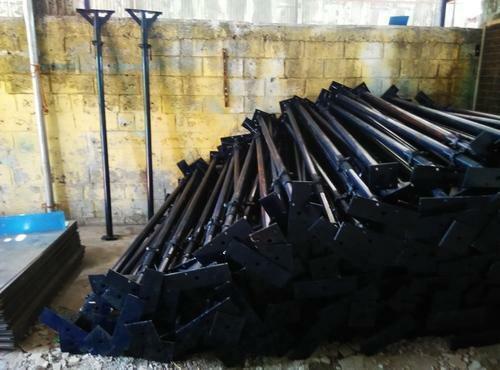 Scaffolding Steel Prop, Adjustable Prop, Adjustable Jack, Scaffolding Prop, Shuttering Prop, Ms Steel Prop, Scaffolding Jack Adjustable Prop Manufacturers We are the manufacturer of adjustable prop in Indore and we also manufactured of Cuplock Systems, Shuttering Plate, Scaffolding Coupler, Scaffolding Jacks, U-Head Jack. 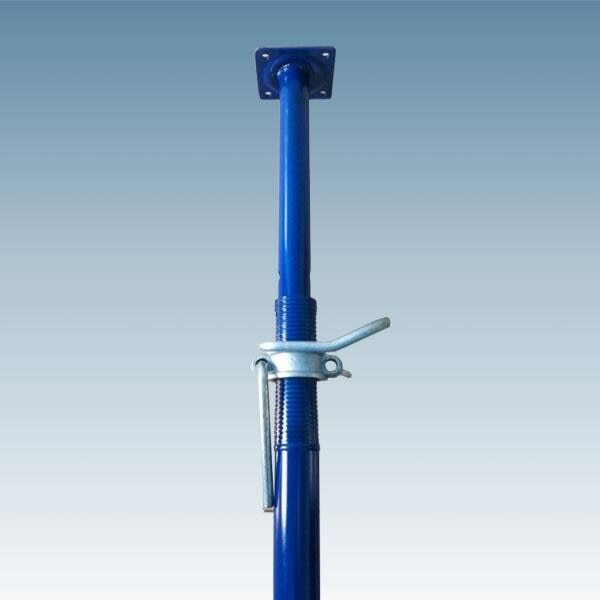 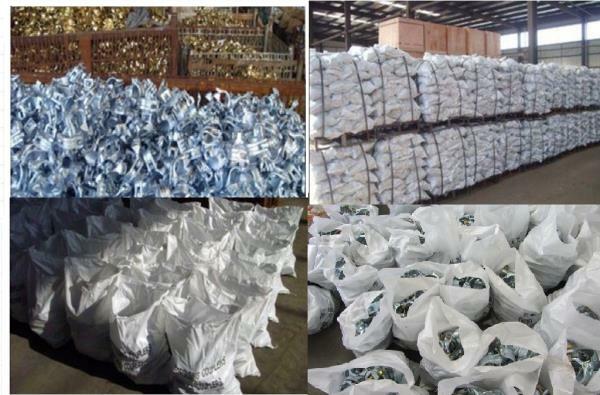 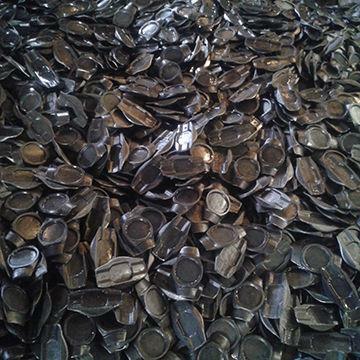 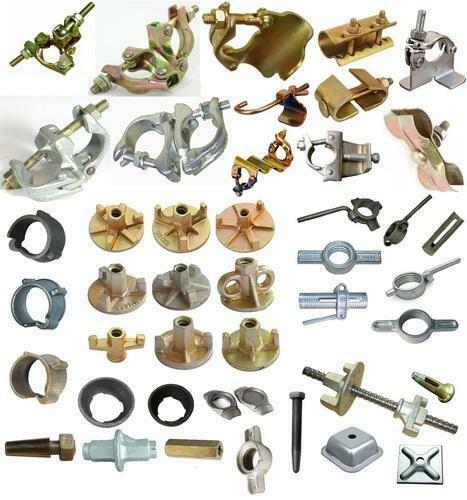 Adjustable Prop, Manufacturers of Adjustable Prop , Suppliers of Adjustable Prop, Steel Prop, Manufacturers of Steel Prop in Indore, Adjustable Prop in Indore, Suppliers of Adjustablue Prop in Indore, Manufacturers of Adjustable Prop in Indore, Manufacturers of Scaffolding Prop in Indore, Suppliers of Scaffolding Prop in Indore, Adjustable Jack, Adjustable Prop Jack in Indore, Scaffolding Prop Jack in Indore, Manufacturers of Scaffolding Prop Jack in Indore, Scaffolding Vertical Support Manufacturers. 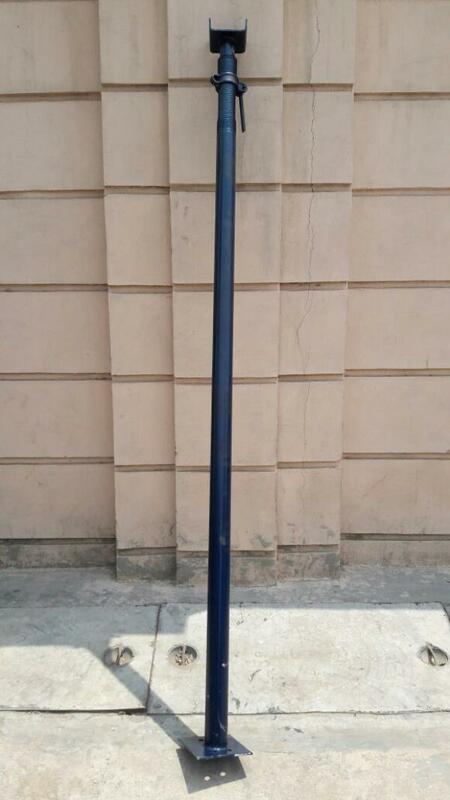 Local market: Indore, Allahabad, Bhopal, Locknow, Kanpur, Raipur, Gorakhpur, Raigarh, Chennai, Telangana , Hyderabad, Banglore, Ranchi, Panaji, Ahmedabad, Kota, Jaipur, Jodhpur, Surat, Gandhinagar, Begusarai, Patna, Assam, Delhi, Gurgaon, Jammu, Bhubaneswar, Puducherry, Cochi, Ernakulam etc. 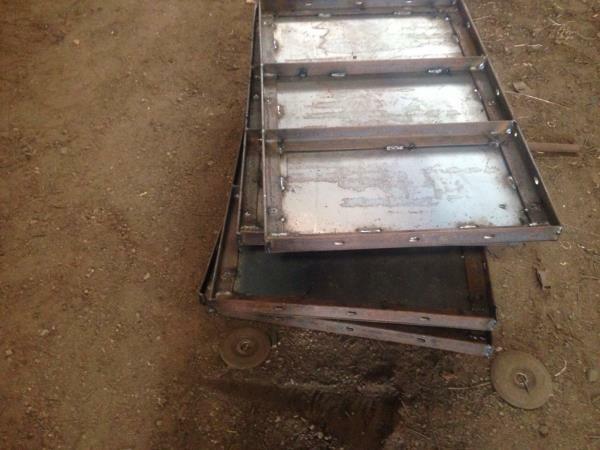 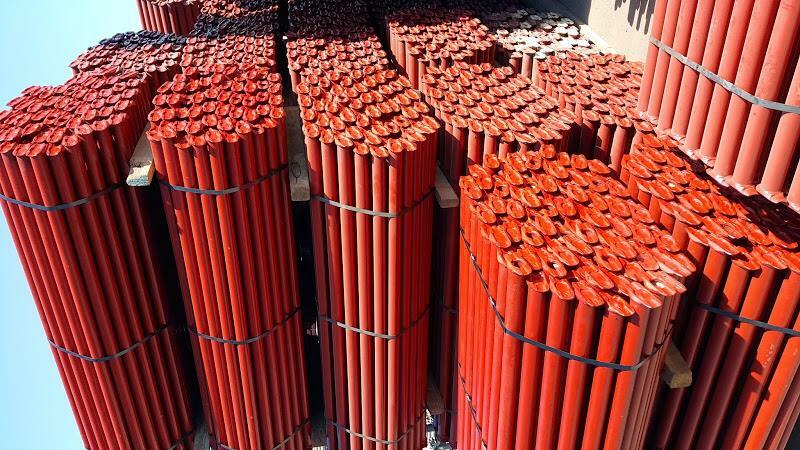 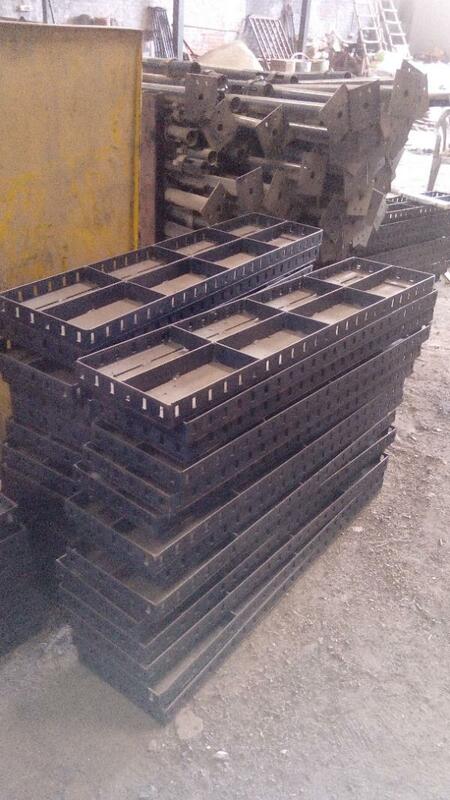 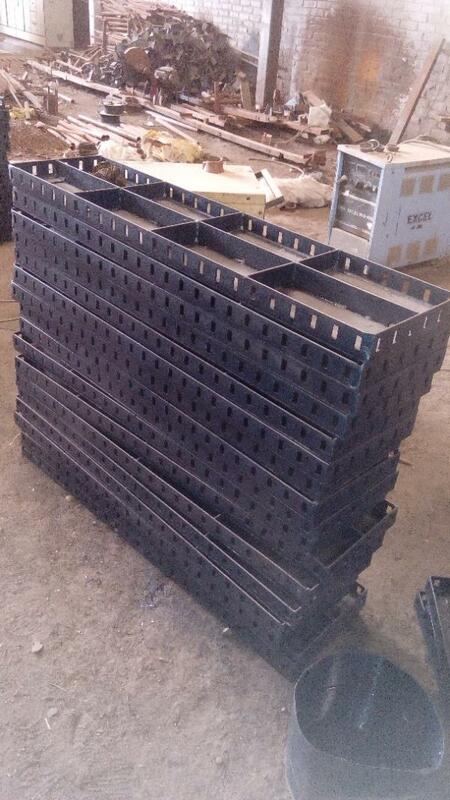 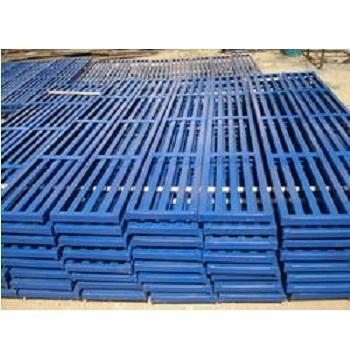 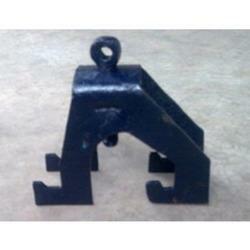 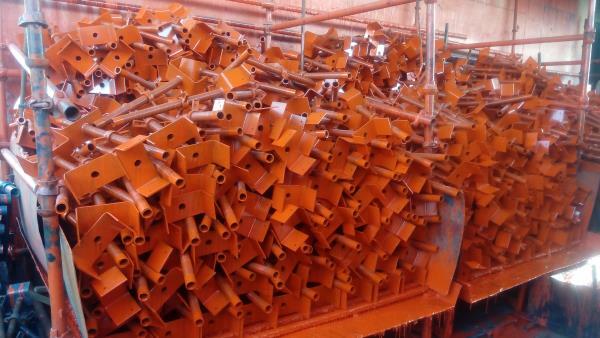 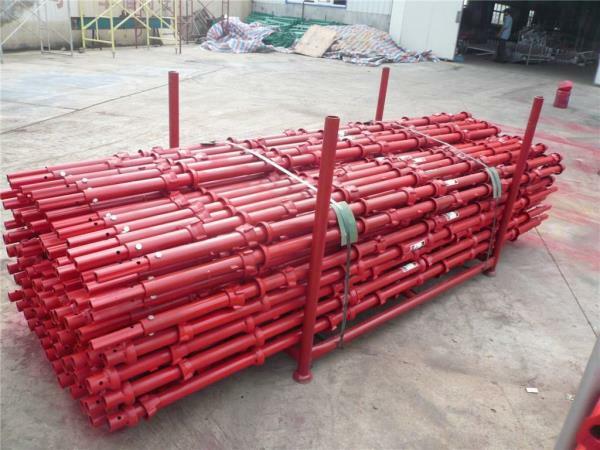 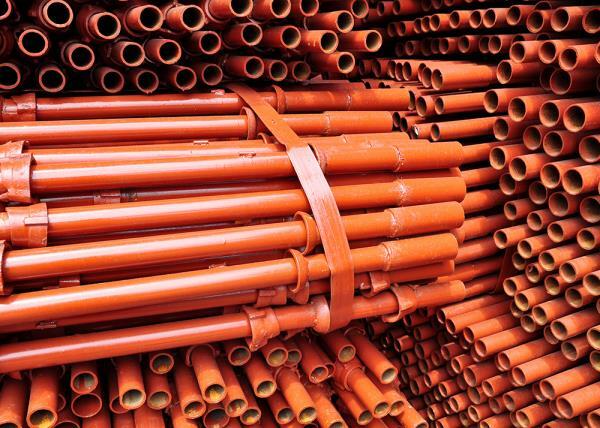 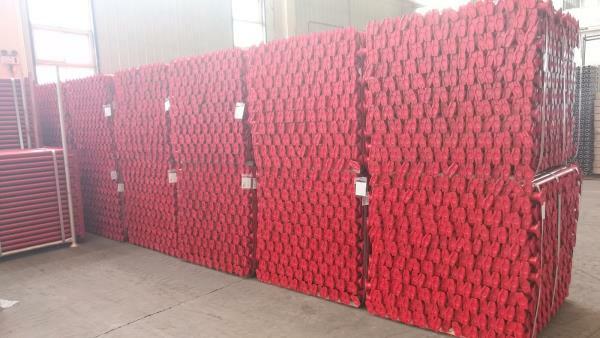 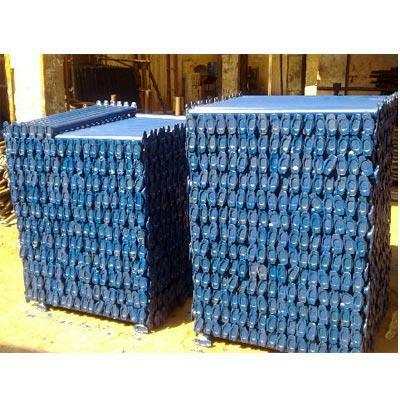 Manufacturers of Cuplock Ledger Cuplock Ledger is used to make rigid bond to endure uneven site handling. 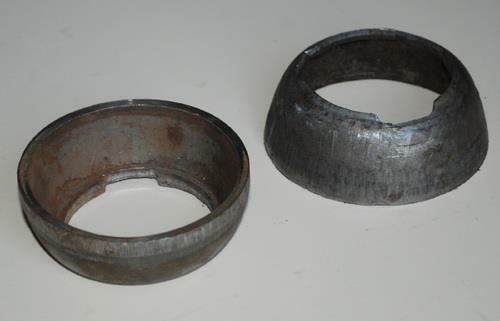 This cuplock ledger is comprised of forged blade end which fits in the bottom cup. 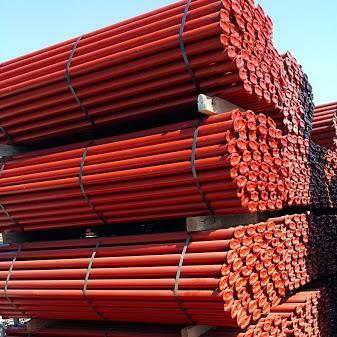 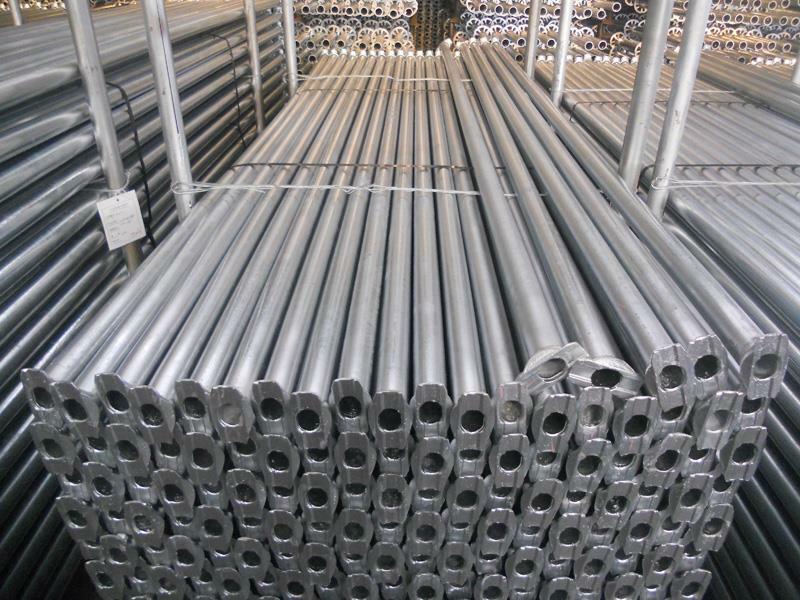 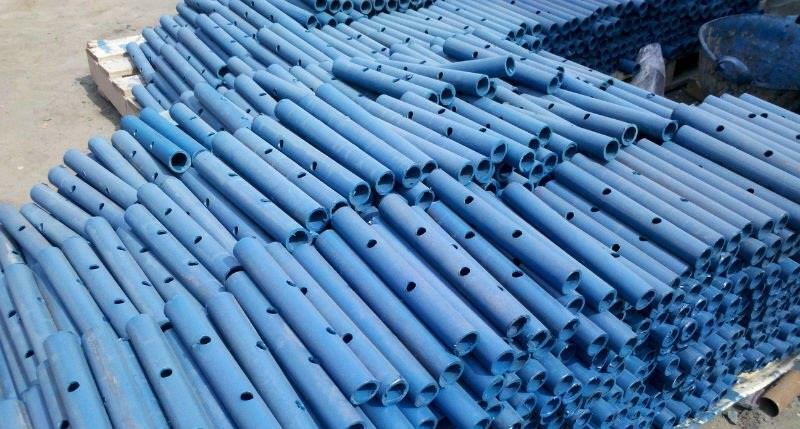 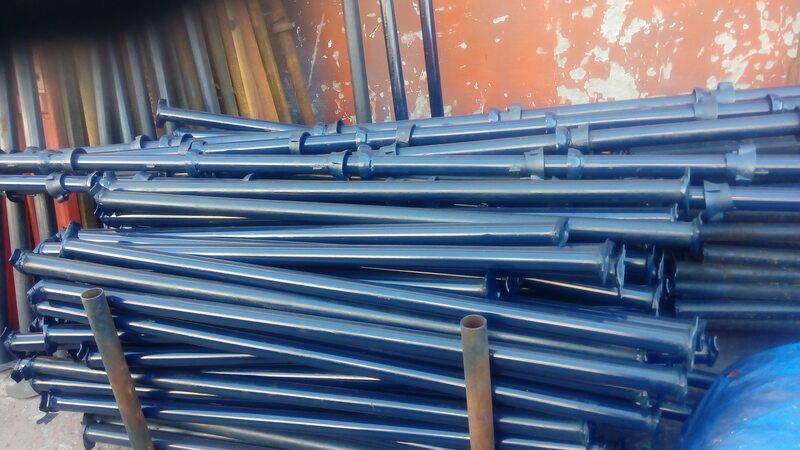 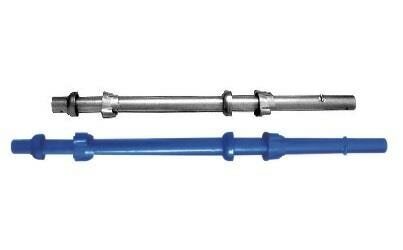 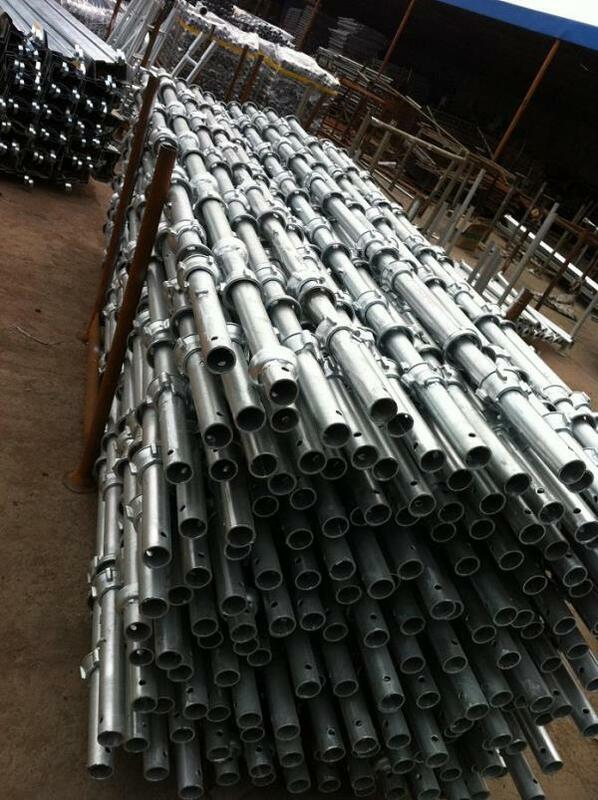 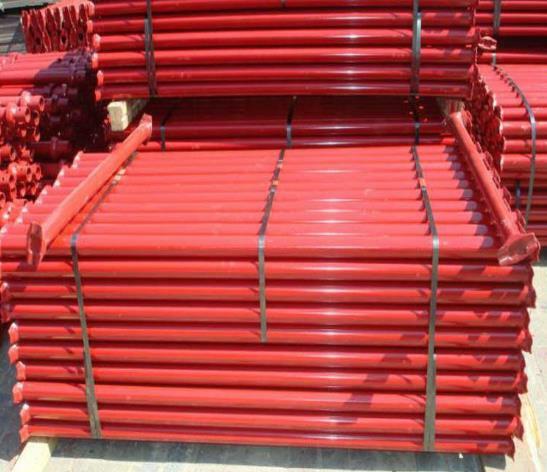 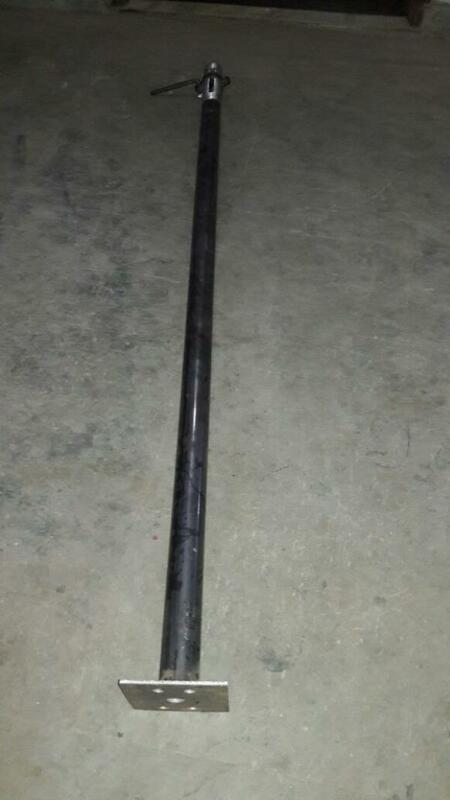 Tube size available with us is 48.3 x 3.25mm. 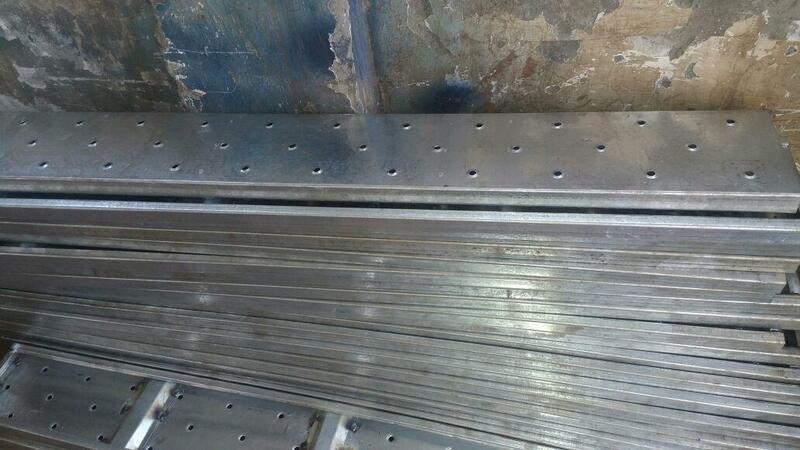 Minimum projection of blades evades damages in handing and standardized dimension makes the cup joint rigid. 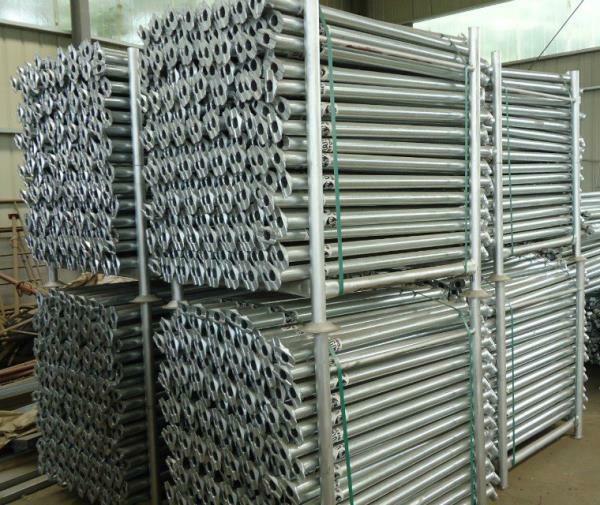 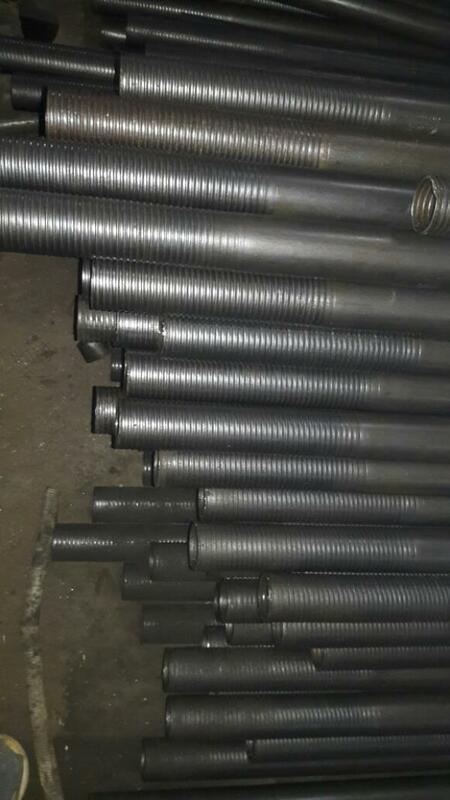 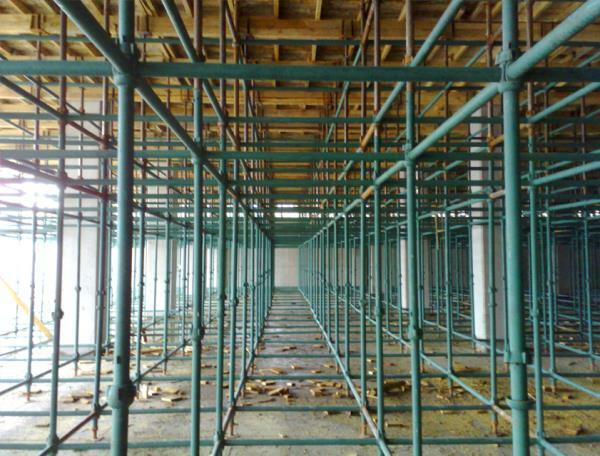 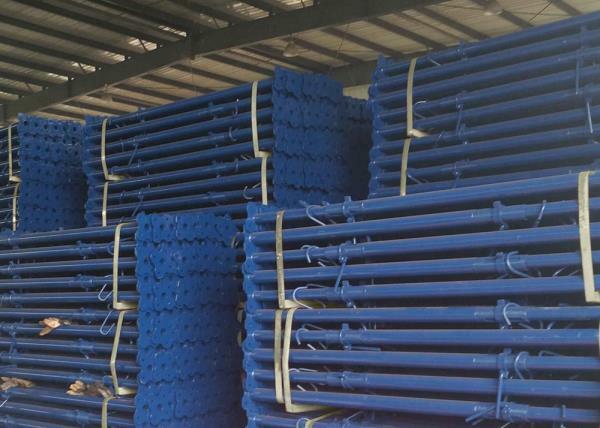 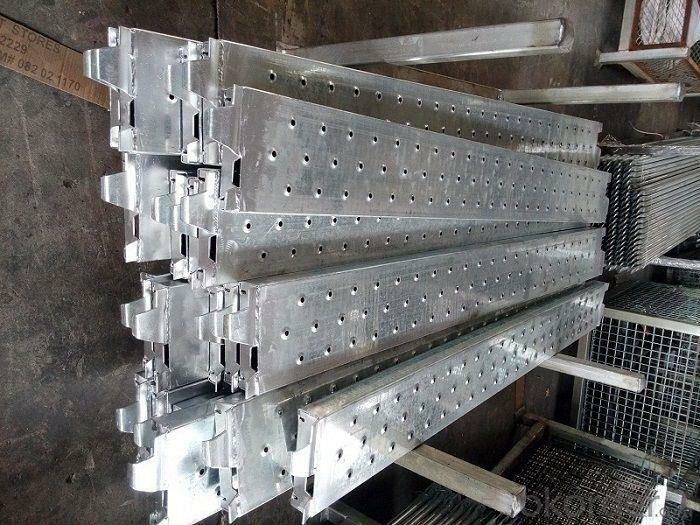 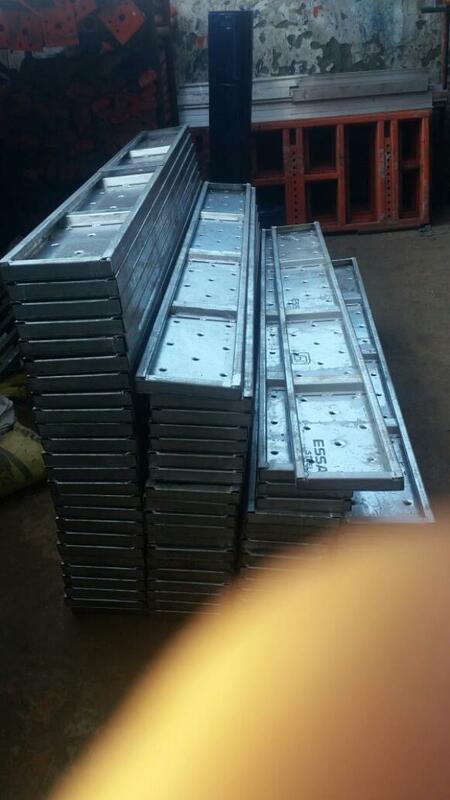 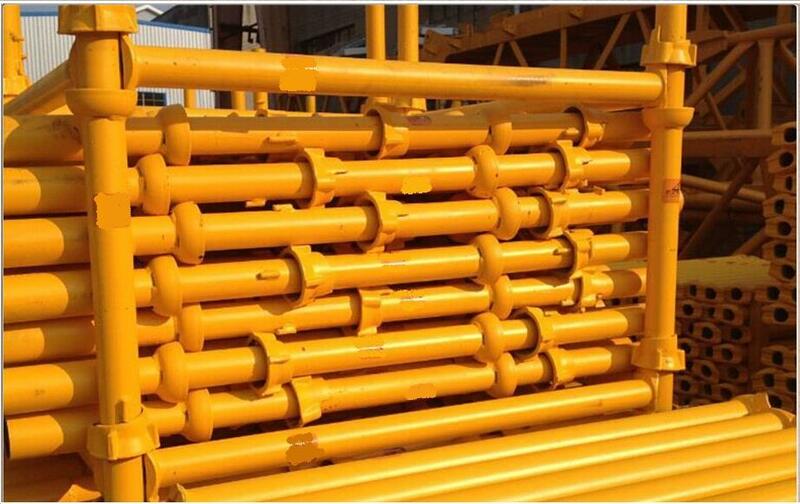 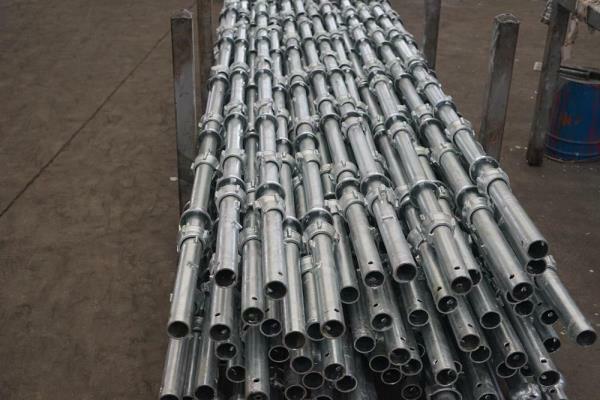 Manufacturers of Scaffolding Ledger, Cuplock Ledger manufacturer in India, Cuplock Horizontal Manufacturers in India, Scaffolding Ledger in India. 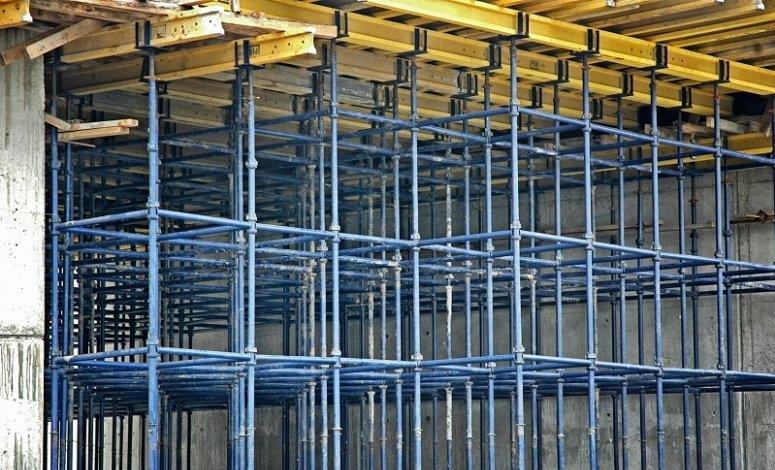 We supply all kind of scaffolding material to all over India as location below: Indore, Allahabad, Chennai, Bangalore, Bhopal, Jaipur, Kota, Ahmedabad, Ranchi, Patna, Begusarai, Jammu, Hyderabad, Raigarh, Delhi, Ghaziabad, Greater Noida, Noida, Gurgaon etc.